Also, doesn't the NSX have a V6 instead of an I6? Anonomous 3.2 cars had 290hp not 276hp. First gear to 100kph does not require shift, second gear reaches 82mph. Please correct the engine type and torque! Thanks! The engine is V6 not inline 6! And the torque is 224 lbft not Nm. Yes JC reached 1:41 on the PS2, but he didnt use a NSX, he used a NSX Type R, which is cinsiderably better in every way, still find it strange he ran the time with the R in the PS, yet in real he used the Base model, but that time in real life isnt believable, 1:40\'s no doubt, but not 1:41?, prolly closer to 1:45 or around there. didn´t they reach 1:41 on the playstation? They also said the NSX could get to do a 1:41, which i do not believe, thad be 2 seconds faster than a CayMan S PDK and a CTS-V, so i dont believe it could go that fast. The car is slower than Honda Civic SI!!! How is this possible?? and he probably used s2 tires.. which are EXACTLY identical to the qualifying tires on a le mans race car lol. i tried them on an m3 gtr on the nurburgring, same 6:52 time, same response to all bumps, same grip etc. mightve thrown jeremy off a bit. Yeah Jeremy Clarkson did select the NSX-R in the game, but I used the regular NSX and still managed a time in the mid 1'30's...just takes practice. Obviously real life would be different lol. 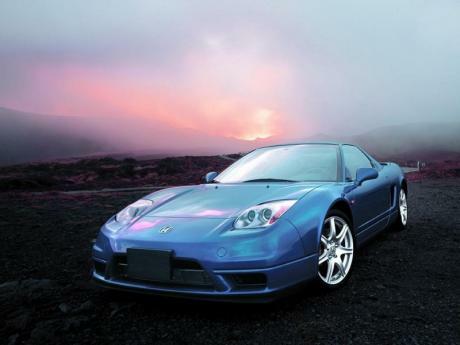 Ya and at least honda made a good effort for a sportscar that is still well respected! Although their F1 team was pathetic they still build a great product!! if you noticed in the game he used a NSX Type R not a regular NSX. lol, jeremy clarkson didn't exactly push the limit, he even said the car could go down to the 1:40 he did on gt4! obviously its not that quick but can do much better than 1:57.
its 276hp that only loses 12% in the drive train vs 17% for RearWheeDrive and 20% for AWD. so the NSX puts 22 more horses to the ground than any 4wd system. 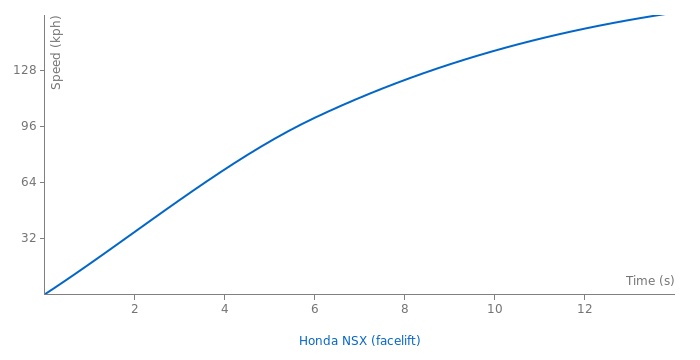 thus why the nsx appears to be a little faster on paper than it should be. These numbers can be verified through many dynos available. Thats what you get with a Mid engine RWD with a low MOI dual clutch transmission only 20 away inches from the rear wheels. Wow, a car that weighs 3 tonnes with 276hp can do 5 secs in 62mph?